Based on the landmass, South America is considered as the fourth largest continent in the world. You can visit many countries such as Chile. 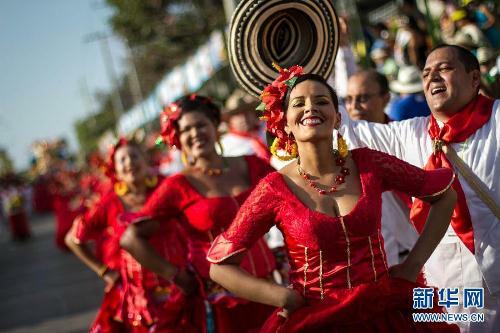 It is considered as the most peaceful country in South America. You will love to stay here for a while if you need a quiet vacation. If you want to know the driest place in Chile, you can go to Atacama Desert. There are many interesting places that you can visit when you are in Brazil. You can go to the largest city in Brazil; it is Sao Paulo. The first drug used by the people to treat malaria is called as Quinine. The drug is created from Cinchona. It is a bark of a tree which can be found in Ecuador. 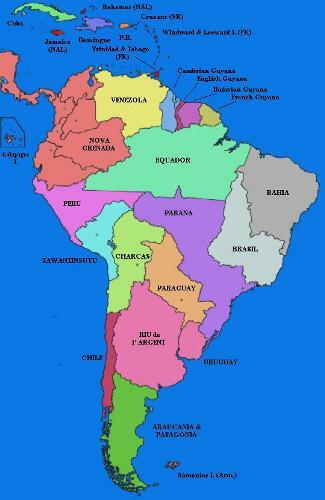 Even though there are many countries in South America, the main languages on the continent are Spanish and Portuguese. Find out more about North America facts here. The smallest orchid in the world is discovered in Ecuador South America. It is called as miniscule orchid. The width of the orchid is only 2.1 mm. Lake Maracaibo is considered as the largest lake in South America. It has the width of 13,300 square miles. You can go to Venezuela to see the lake. Salar de Uyuni is located in Bolivia. It is pointed as the largest salt lake in the world. The high population of internet users in South America is located in Brazil. Argentina is the home of the most populous city in South America. It is Buenos Aires. If you want to visit the highest point in South America, you can go to Cerro Aconcagua. It is called in Andes, Argentina. Angel falls situated in Venezuela are the highest waterfall in the world. It has the high around 1000 meters. Read Niagara Falls facts to know another waterfall in the world. Most people living in South America embrace Roman Catholicism. When it comes about the economic status in South America, the gap between the poor and rich is the biggest one in the world. 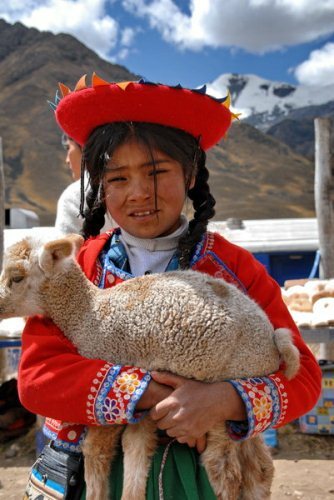 The life expectancy of the people living in South America is around 72 years based on the UN research. Amazon rainforest is considered as the largest remaining natural resource in the continent. Do you want to comment on facts about South America?